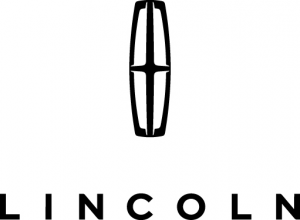 * KEYLESS ENTRY * * 6 Cylinder engine * * GREAT DEAL AT $26,500 * * 2016 ** Lincoln * * Lincoln MKX * * Reserve * For a smoother ride, opt for this 2016 Lincoln Lincoln MKX Reserve with a push button start, backup camera, a navigation system, a leather interior, dual climate control, heated seats, and side air bag system. It has a 6 Cylinder engine. Flaunting a sleek gray exterior and a cappuccino interior, this Car is a sight to see from the inside out. Be sure of your safety with a crash test rating of 5 out of 5 stars. Enjoy the ease and comfort of having power lumbar seats. Come see us today and see this One in person! Contact Information: Reineke Ford, 1303 Perrysburgh Rd., Fostoria, OH, 44830, Phone: (419) 435-7741, E-mail: Joe.Wolph@Reinekefamily.Com.